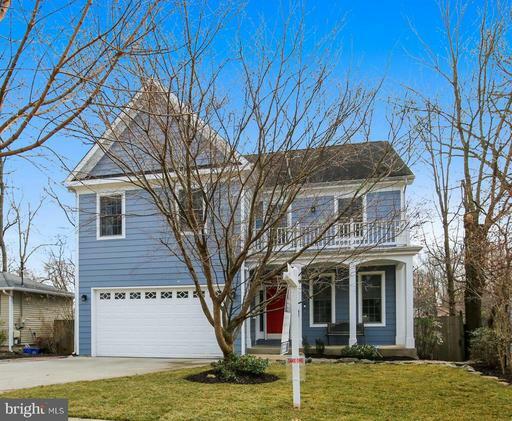 Suburban charm meets estate living with this three-level Kensington home. 4 bedrooms, 4 bathrooms, unlimited opportunities. Main level living room features astounding two-story glass wall from which to look out onto wooded backyard. Spacious back deck, rec room, 2-car garage, beautiful wood floors, updated kitchen and bathrooms. Generator Included. A must-see charmer that connects you with nature! 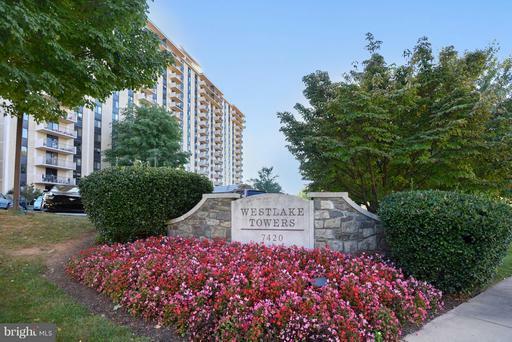 Easy living in North Bethesda! 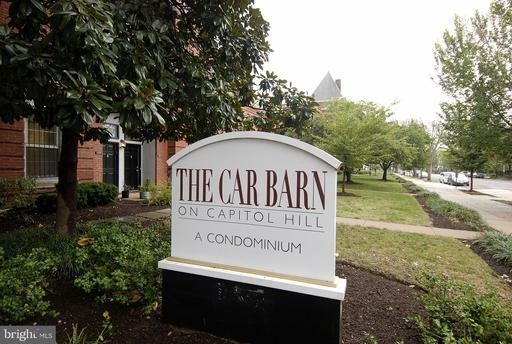 Condo fee includes all utilities and garage parking space conveys with property. 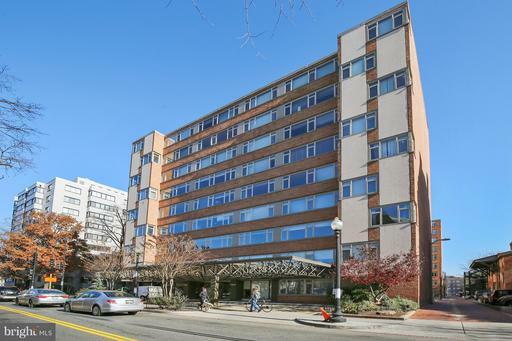 This charming 1 bedroom/ 1 bathroom condo has impeccable parquet floors throughout and a large private balcony with sweeping views. It has been thoughtfully updated with a new chandelier, paint, washer, dryer, oven, stove, and A/C system for the buyer. 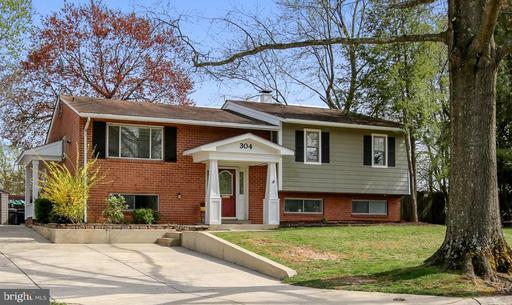 Great access to I-495 and I-270, shopping, and restaurants .